Looking for a home located within a community offering many great amenities and is also a short drive from the beach? Look no further! 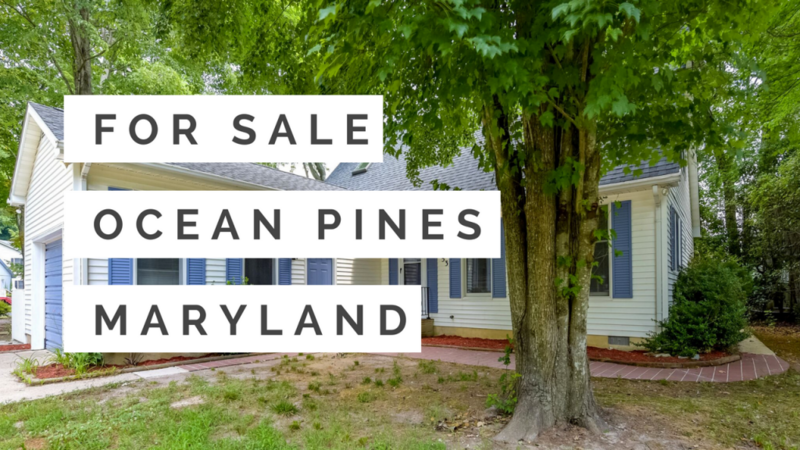 Check out our Youtube video to hear all about this new listing located in Ocean Pines Maryland.